[UPDATE] NYCC 2018 Autographs: Harry Potter and the Cursed Child! Good Omens! Dark Horse and Image! 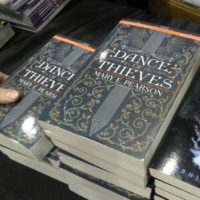 Book Beat’s mini-SDCC book haul and quick takes on Dance of Thieves! #murdertrending! 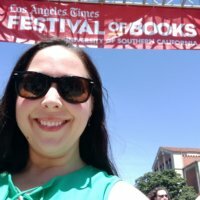 Book Beat’s book haul from YALLWest 2018! Odd One Out! What If it’s Us! City of Ghosts! 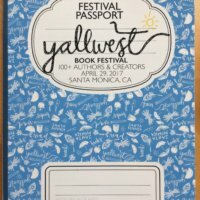 Book Beat at YALLWest! 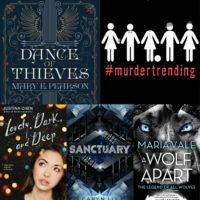 All the crazy fun with Becky Albertalli, Tomi Adeyemi, Jim Lee and more! 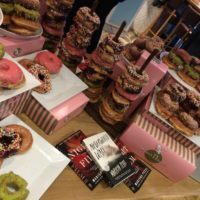 Book Beat at the Neverworld Wake by Marisha Pessl event! 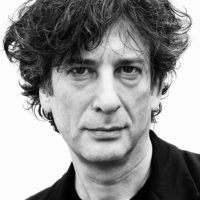 Book Beat at C2E2 2018! Book haul and book signings! 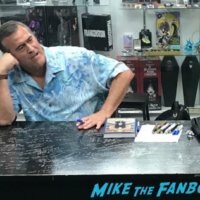 Bruce Campbell Book Signing At Dark Delicacies In Burbank! Meeting Ash Himself! Autographs and More! Book Beat at NYCC! 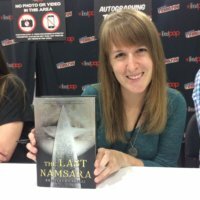 Book signings with SA Chakraborty and Kristen Ciccarelli! Book haul! [FINAL UPDATE] NYCC 2017 Signings and Exclusives! Marvel, DC and supporting Puerto Rico! 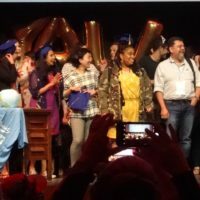 Book Beat recaps YALLWest 2017! Signings! Book haul and more! 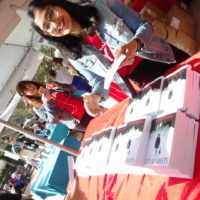 Written Revelry: Novel Strumpet Attends the LA Times Festival of Books #NeedMoreRomance! 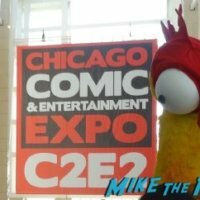 C2E2 2017 recap! Authors! Creators! 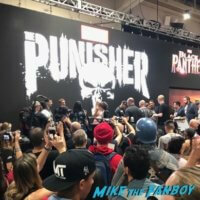 Stan Lee surprise signing!